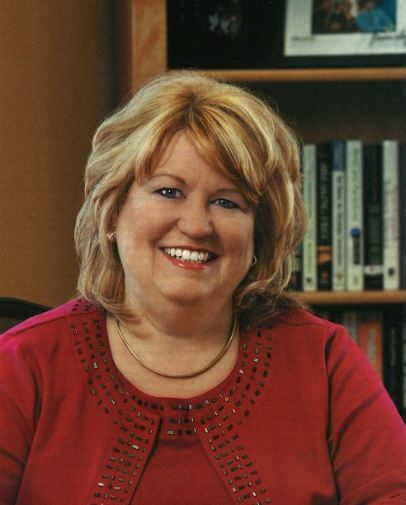 Cheryl Perkins, president of Innovationedge, founded the company in January 2007. As a global thought leader in innovation, Perkins brings more than 25 years of expertise in leading companies to identify and transform insights, designs, technologies and capabilities into total solutions and new-to-the-world innovations. Additionally, the Innovationedge model gives inventors an edge by crafting winning business plans and aligning strategic corporate partnerships for commercialization. Prior to founding Innovationedge, Perkins served as the Senior Vice President and Chief Innovation Officer for Kimberly-Clark and currently has eight U.S. Patents and several more pending. Cheryl talks about innovation on CNN! If innovation is the go-to strategy of the decade, Cheryl Perkins wants to be the go-to consultant on the topic. She’s founder and president of Innovationedge, a consulting firm based in Neenah, Wisconsin, that helps companies and individuals develop innovations and business solutions.